Doug Janney has represented individuals, executives and professionals in business and employment-related matters, including equal employment opportunity cases, negotiation of employment-related agreements, and civil trial and appellate litigation since 1998. 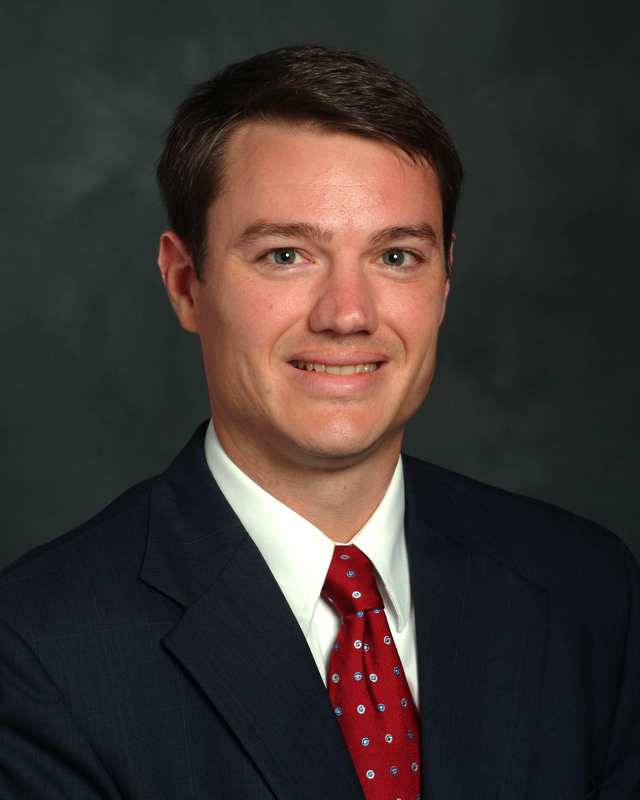 He has been recognized as a Mid-South Super Lawyer in the area of plaintiff employment litigation since 2012, has been listed in The Best Lawyers in America in employment law and litigation since 2013, and his practice has been identified as a “Tier 1” Law Firm by U.S. News & World Report in its annual “Best Law Firms” listing since 2014. For additional information please see his firm's website or contact his office.